It's The Twee's first flagship store in Southeast Asia. Good new, Korean style lovers. 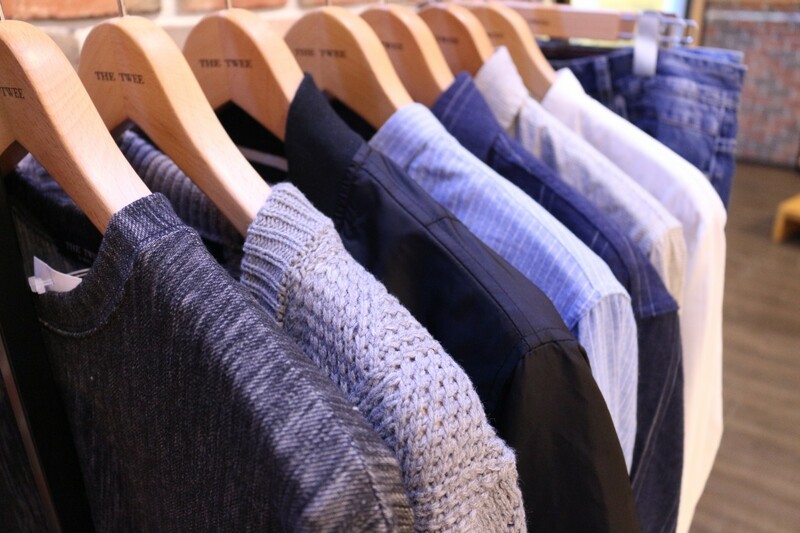 Leading Korean Fashion Brand, The Twee, will be making its way here in Malaysia! 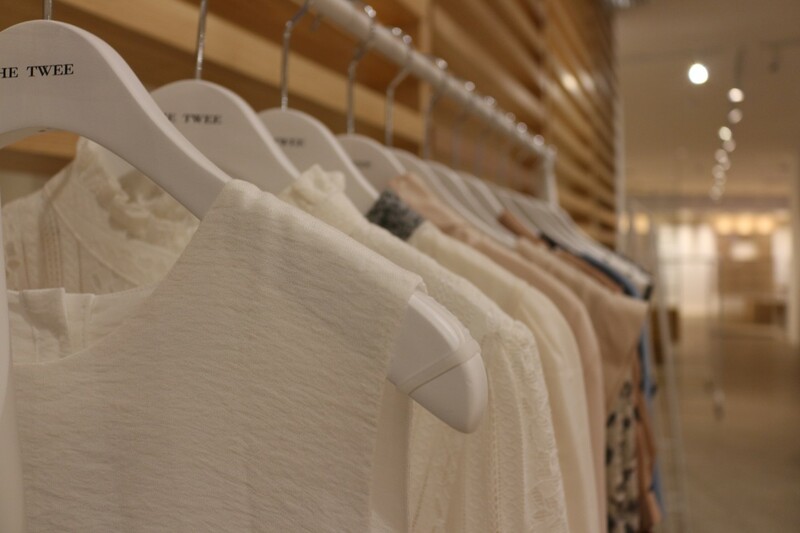 The Twee’s first store in Southeast Asia will be launched this March in the new KL Gateway Mall. The store will span across a retail space of more than 10,000 square feet and will carry a wide collection of trendy Korean apparels, accessories and footwear for all! The Twee offers a wide variety of styles that are both quaint and distinctive yet flexible with easy-to-coordinate pieces for both men and women. They will also be featuring diverse collections all year round, exclusively designed by Korean designers with an individualistic essence that are infused with various cultures and taste, while giving it a touch of vibrancy. Stand a chance to meet & greet with local fashion influencers, Lucas Lau (2 March 2017) and Fiona Yeo (5 March 2017)! Catch them at the right time and you may even get some personal fashion tips from them, so don’t miss out on this rare opportunity! 1. The Twee’s Fashion Dash: A 30-minute shopping spree whereby two (2) lucky shoppers on a daily basis during the opening promotion period will be rewarded RM 40 off for every purchase worth RM 100. 2. First 50 visitors to the flagship store on 2 March 2017 will receive one (1) The Twee totebag and shopping vouchers. 3. Instant rebates of RM30 for purchases of RM250 and above, instant rebates of RM40 for purchases of RM300 and above, instant rebates of RM50 for purchases of RM350 and above. *Note: Terms & conditions apply and are subject to change by The Twee. For more news and updates on The Twee, access its Facebook, Instagram or webpage today.